I do love being a dad. It’s the most fun I’ve ever had. I especially used to love watching the kids shows with my son when he was a bit younger. He’s on his way to becoming a teenager so we’ll see … but he’s still my boy. We used to watch a lot of shows together like Fireman Sam, Postman Pat and of course Thomas the Tank Engine. What I really enjoyed was the cosy atmosphere of the small villages where these shows are set. Some are in Wales and feature the beautiful lilting Welsh accent (it’s not a burr is it?) Tight knit communities where everyone seemed to be looking after each other. The characters are warm and friendly and … sweet. 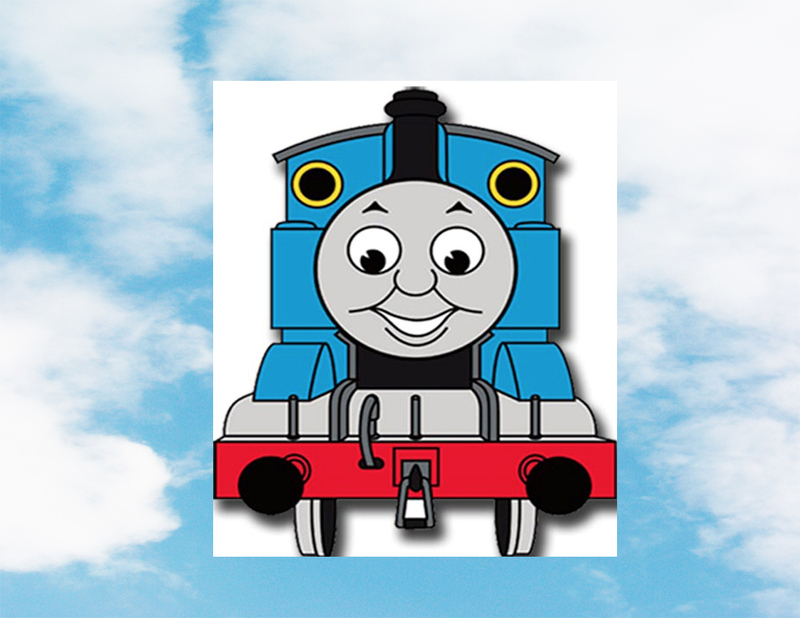 Which brings me to Thomas and his oft heard catch cry “I just want to be a useful little engine!” Sometimes the Fat Controller gave Thomas a real job to do and off he’d go with his smile beaming. There are lots of people in businesses and organisations everywhere that just want the same thing. They do their job and put something extra in and sometimes, even often, they are overlooked. Why? Because some other engines aren’t so humble. They roar around and make sure they’re seen. I work with a Thomas. It’s a she actually. She’s a front line customer service/technical support for a medical business and she does a great job. You only have to hear her on the phone to notice the goodwill she spreads. Nothing is a problem and she not only sells, but advises and counsels. It’s all part of the job for this lady. She’s a useful little engine! Take time to notice all the useful little engines at your workplace. Get them to train up or mentor other little engines. make it best practice and … reward them! Love makes the business world go round.